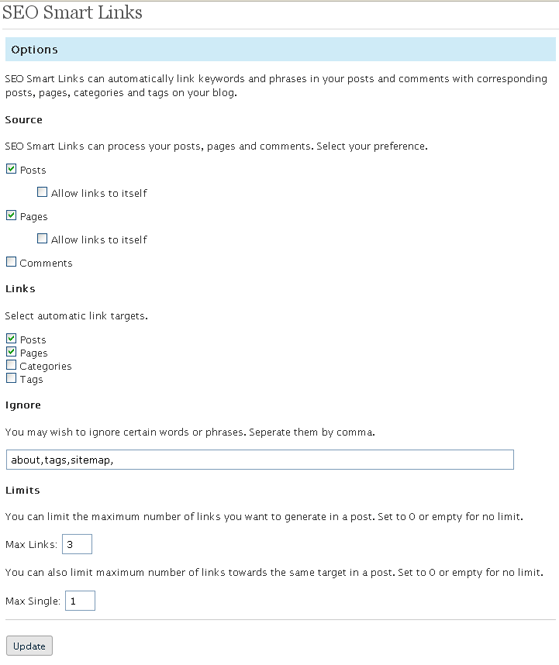 SEO Auto Links: not only creates internal links in your posts automatically, it also adds a sliding box with related posts to your site. 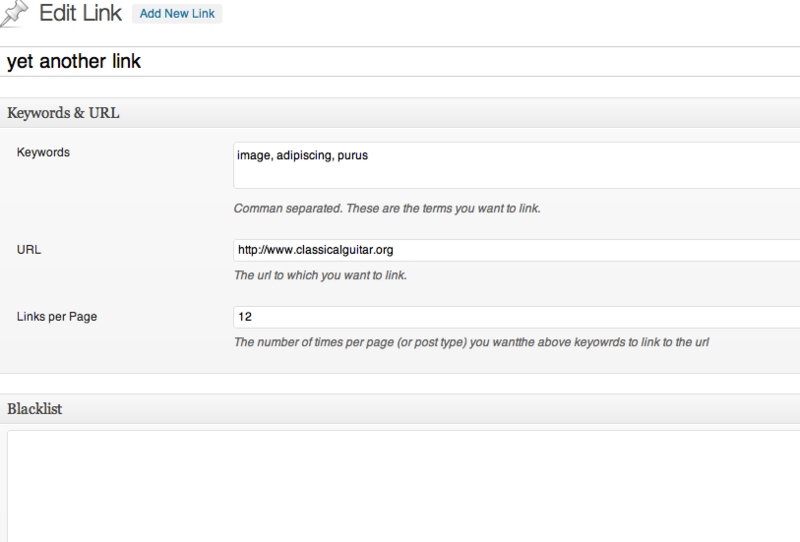 SEO Auto Linker: another cool plugin you can use to automatically link words and phrases in your posts and pages. 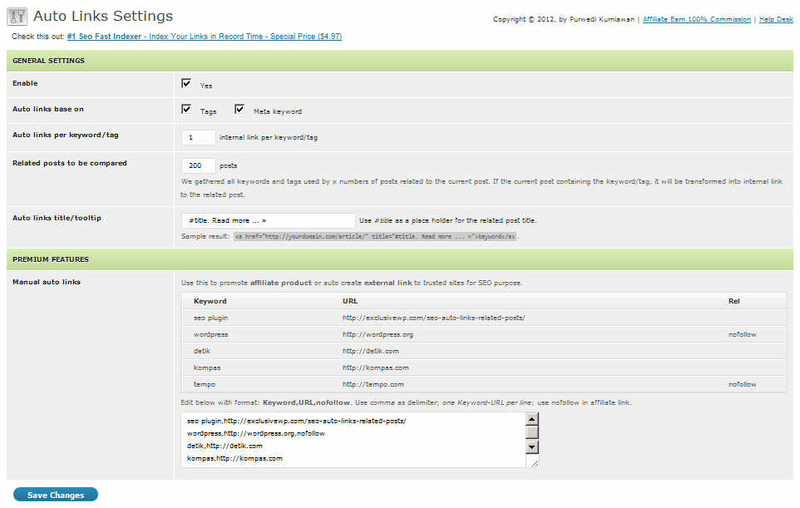 Just define your keyword phrases and the URLs associated with each, and you are set. You do want to be careful not to go overboard with these plugins. But when used the right way, they could keep people on your site for longer.